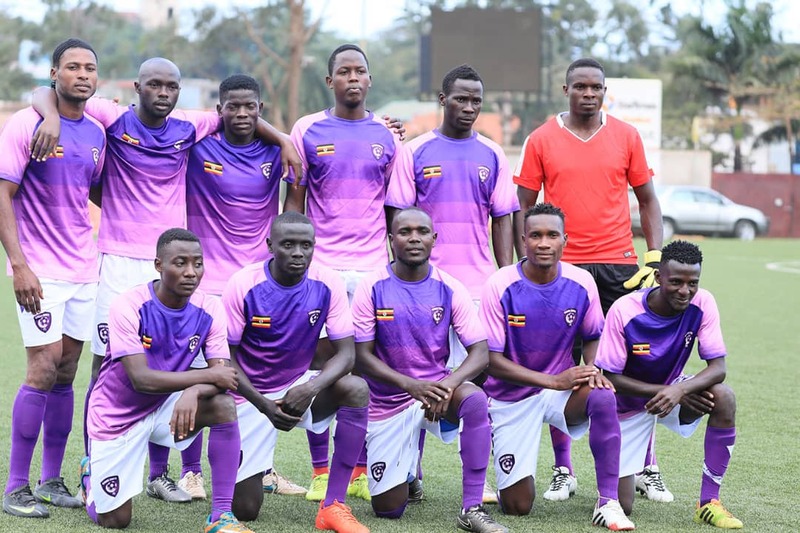 BUGEMBE – Money Bags-Wakiso Giants will be on the hunt for a first win in the FUFA Big League on Thursday afternoon at home to Kataka FC in Bugembe. Ibrahim Kirya’s side find themselves without a victory going into match day three having drawn both of their first two games. It is however no crises at the club as per now having attained the draws away to Amuka Bright stars and JMC. However, the visit of Kataka being their first home game, the side will be expected to register their first three points and match up the table, something the Kirya agrees with. “It’s high time we won a game, said Kirya ahead of the game. “It will be a tough game against a good side but we want maximum points. The Purple Sharks will miss the services of left back-Sulaiman Jjingo who sustained an injury in their 1-1 draw away to JMC. They will also be without Steven Bengo who for some unknown reason, has been left out of the match-day squad. However, Augustine Walusimbi has been included in the team and is expected to replace Jjingo at left-back. For Kataka, they will be starting life minus head coach Sam Kawalya who decided to throw in the towel siting unfavorable coaching conditions. -Kabale Sharp Vs Water FC – Kabale Municipal Grounds.